This is the public profile of Mars HwaSung Yoo, Additional information and high-resolution images are available for accredited press members, to access additional information about Mars HwaSung Yoo please login as a press member. 2010, Industrial Design, MA, KONSTFACK, STOCKHOLM/SWEDEN. 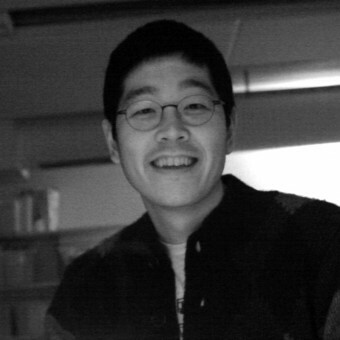 1996, Product Design, BA, University of Seoul, SEOUL/KOREA. ~2008, Digital designer, Design center, GM Daewoo, INCHEON/KOREA. 2010, "Objects to IMAGINE", Greenhouse/Stockholm Furniture Fair, STOCKHOLM/SWEDEN. 2009, "KONSTFACK selection/collection 2009", Spazio Rossana Orlandi, Milan/Italy. 2009, 1st place, Bolt design award, STOCKHOLM/SWEDEN. 2002, Gold prize, WOO-YOUNG LCD monitor design competition, SEOUL/KOREA. 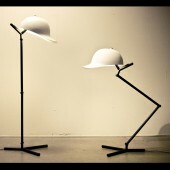 2010, "HAT", Blueprint magazine, May, UK. 2010, "Objects to IMAGINE", Desajn, May, Sweden. 2009, "Frost", NYTT RUM, April, Sweden. Alias studiotool, Adobe Illustator/Photoshop, Flash, etc. Press Members: Request an exclusive interview with Mars HwaSung Yoo.